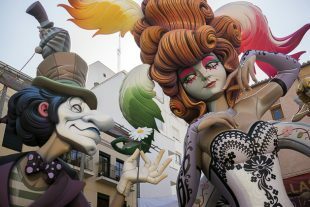 Considering the sheer size of Fallas, and the length of time over which it extends, it’s not too surprising that we snapped far more photographs of the festival than we could ever hope to publish. But here are some additional pictures which didn’t quite fit into our other posts. 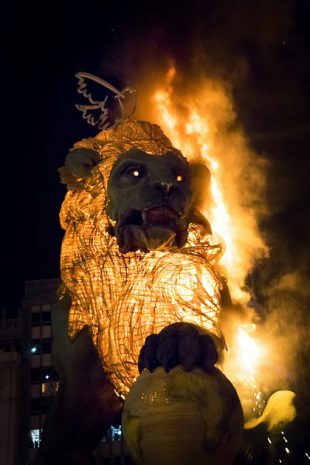 Beginning at midnight on March 19th, the festival of Fallas reaches its fiery, conclusive end with the Cremà, when all of the giant monuments go up in flames. 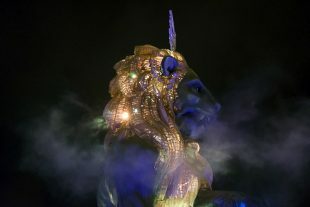 It’s a darkly beautiful, and emotionally-charged event, which leaves the city in a state of semi-shock. 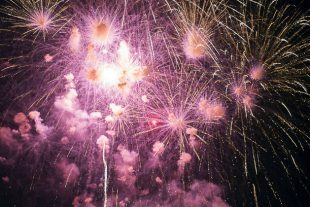 “Foc” is Valencian for “Fire,” but you’ll be forgiven for screaming out a similar-sounding English word while watching either the Cabalgata de Foc (Parade of Fire), or the Nit de Foc (Night of Fire). Because these events are foc-ing insane. Fallas 2015 is over. And the monuments which, for a few brief days, graced the streets of Valencia have been reduced to ash and smoke. But we’ll always have the pictures! Here are the monuments which made up the bottom half of this year’s sección especial, as voted on by the judges. But that doesn’t mean they weren’t great — some of these were among our favorites. 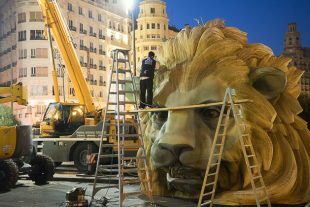 Early on the morning of March 15th, before the sun has even appeared in the sky, the artists of Valencia are hard at work. 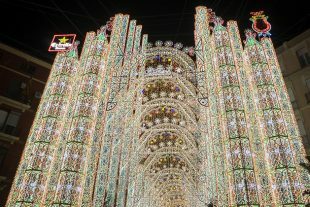 This is the day of La Plantà, when hundreds of fallas monuments are erected throughout the city. 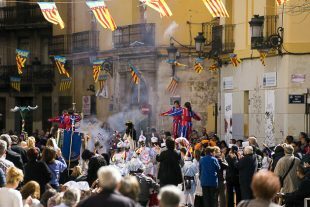 Among the first events on the Fallas program is the Cant de l’Estoreta, when the history of the festival is presented to the public. But whom should be entrusted with so solemn a task? Why, little kids, of course! 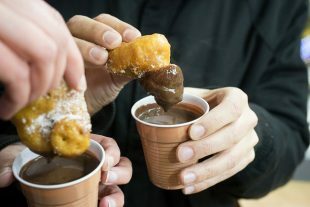 The plantà on March 15th seems like a magical occurrence. 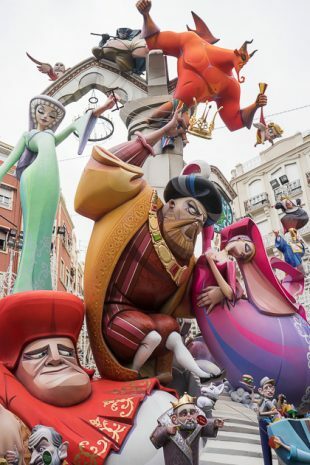 Just as on Christmas morning, when children come downstairs to find presents under their tree, Valencians come onto the streets to find gigantic monuments erected all about their city. 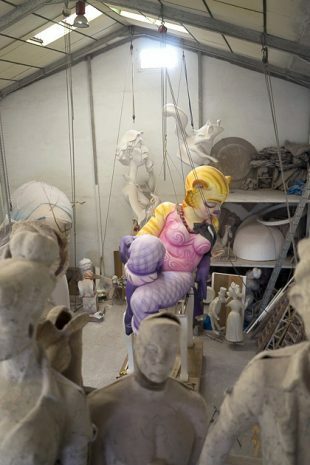 We visited the Ciutat Fallera, where a community of artists work as hard as elves, all year round, creating the monuments of Fallas.